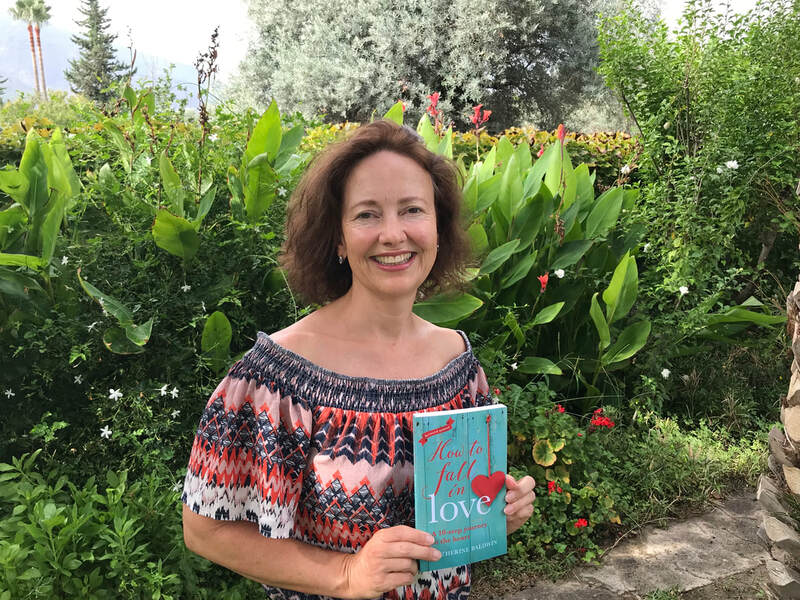 Join me in the beautiful hills above Malaga in Andalucia, southern Spain, for a week-long How to Fall in Love retreat. We will be based at Cortijo Romero, a renowned personal development retreat centre set in gorgeous gardens with stunning mountain views and a fabulous swimming pool. Open to men and women. Find out more and book directly with Cortijo Romero via this link: How to Fall in Love Retreat, Spain. For feedback on previous retreats, click here.